Email us to REGISTER FOR WORKSHOPS! 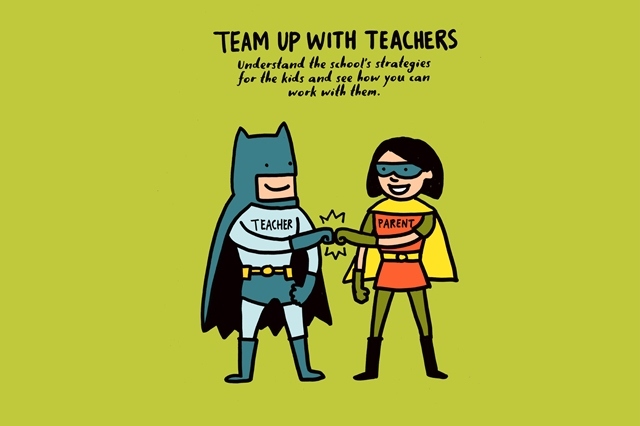 Working closely with teachers has helped Mdm Faizah understand and guide her children better. She’s a full-time debt analyst and single mother of five. Yet this mum still finds time to volunteer at school. Her eldest child is pursuing an Information Systems degree at the National University of Singapore while her youngest is still in Primary 5 at Eunos Primary School. Madam Faizah Abdul Kadir also has her hands full caring for a hearing-impaired daughter who is in her second year at ITE and a 23-year-old son who recently graduated from Republic Polytechnic. Yet when her daughter, Syahirah Nabilah Kamsani graduated from Damai Secondary School last year, Mdm Faizah chose to stay on as head of the school’s Parent Support Group (PSG). Since her husband died from a stroke about 10 years ago, Mdm Faizah has worked hard to support the family and raise the kids, leaving little time to care for herself. At the time of her husband’s death, her youngest child was only 10 months old. When Mdm Faizah joined the PSG during the school orientation at the encouragement of MdmNoriah, the group’s vice-president, she found care, support and friendship in the close-knit community of mothers. The PSG has also helped her in her parenting journey. They often share their personal experiences with one another and readily dole out valuable advice, such as strategies for managing their children’s digital lives. “The first thing kids do these days when they arrive home is get on their computers,” Mdm Faizah says. “It’s important to find out from them what’s happening in their lives at school and with their friends.” Through parenting talks organised by the PSG, Mdm Faizah learned to limit her daughter’s YouTube usage to two hours per day – after she has completed and revised her schoolwork. Mdm Faizah doesn’t allow computers in her children’s rooms – only in the hallway – so she can monitor what they’re doing when she’s at home. She is also friends with her kids on Facebook so she can keep tabs on their online activities. When Syahirah wanted to give up Physics in her final year “because she didn’t like the subject”, her teachers and other mothers from the PSG chimed in to encourage the girl to keep trying. “They told her not to give up nor drop any subject. The exam hasn’t come yet and there’s still time to catch up.” In the end, her daughter, who is now in her first year of business school at Temasek Polytechnic, managed to pass the subject. She admits Syahirah was initially reluctant to have her around. “I told her I’m going to learn how to help you at school. If you’re good, you’re good. I’m not going to interfere with your life in school. I’m not there to spy on you.” Over time, Syahirah has grown accustomed to seeing her mother at school, even beaming with pride as she watched Mdm Faizah organising activities for her and her peers. One of Mdm Faizah’s greatest satisfactions is being able to help the students, especially in times of exam stress. Each year, the PSG organises a “Tikam Tikam” fundraiser to provide drinks and biscuits for the upper secondary students when they stay back for extra lessons a month before the exams. To help parents unwind, the PSG also organises an annual family retreat that’s open to all parents and teachers. Last year, some of the parents also brought along their kids. The day trip to neighbouring Johor Bahru allowed them to bond over good food, massages and shopping. Does the word “Boundaries” generate positive or negative pictures in your mind when you hear it? Boundaries are often misconstrued as “strict rules”, with some restrict of freedom. To some, it is a box or prison cell. However, these are false notions created by ineffective boundary setting experiences. 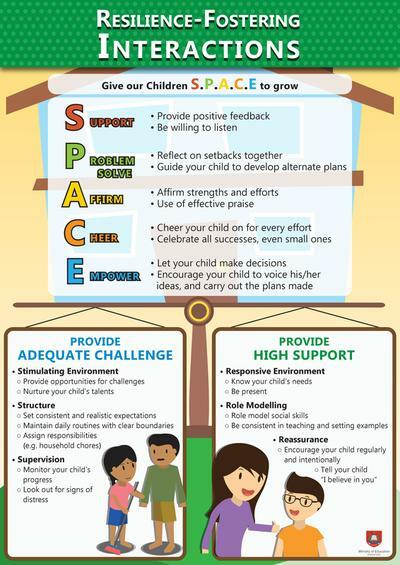 Though boundaries place limits on a person, their goal is to provide security for the child and parent, develop the child’s ability to make wise choices and develop self-discipline. As the child grows, the boundaries are widened, until they can set their own limits. An interesting experiment was conducted by Stanford University in the 60’s. Researchers placed a child or two in a room and gave them a marshmallow each. A simple boundary was set, “You can choose to eat the marshmallow or wait until I return. If you wait, you will have another one.” The teacher left and returned 20 minutes later to see the result. Researchers followed the progress of each child into adolescence, and demonstrated that those with the ability to wait were better adjusted and more dependable (determined via surveys of their parents and teachers), and scored an average of 210 points higher on the Scholastic Aptitude Test. Watch a more recent experiment tried out by another group. So if young children are taught self-discipline at a young age, it will help them in the long run. How do they learn self-discipline? Through simple boundary setting. What are boundaries? In relation to the parent-child relationship, one definition is: “Boundaries are spoken or unspoken rules, agreements or expectations”. They are like an invisible line drawn to inform the child what he can do and what he cannot. Too often we tell children -“Don’t do this or don’t do that” - but like giving a coin with one side, it is incomplete and useless. Children must be empowered to know what they can do too. For example, “You can go out, but return by 7pm”, “You can own a mobile phone when you are 15 years old” and “You can eat the food in the fridge but leave your brother’s portion”. 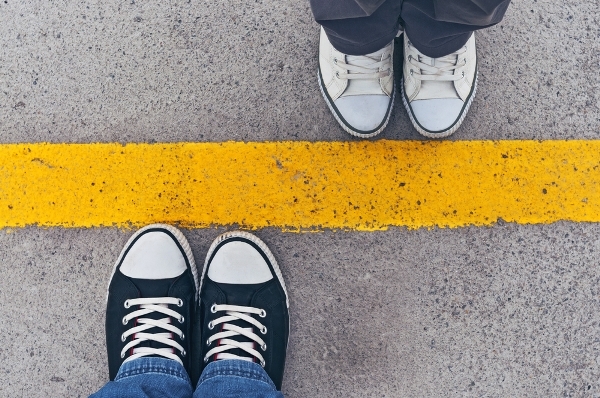 As parents, we need to be masters at boundary setting because a large portion of parenting deals with discipline; and a large portion of discipline is boundary setting. Boundaries may either be ineffective or effective. Effective boundaries are clearly articulated and the child knows exactly what he is allowed to do, what not to do, and the consequences of disobeying. Effective boundaries are firm enough to create stability and flexible enough to accommodate growth. 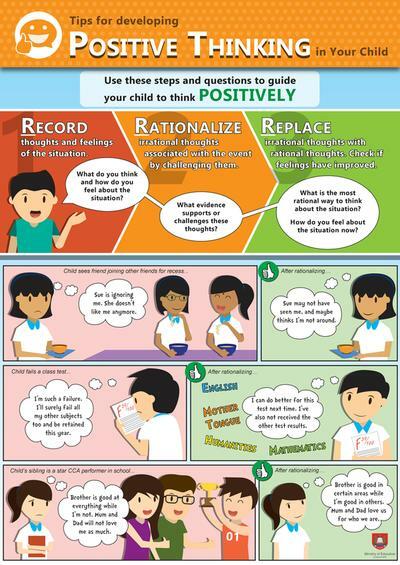 Setting effective boundaries grow responsible, competent children. 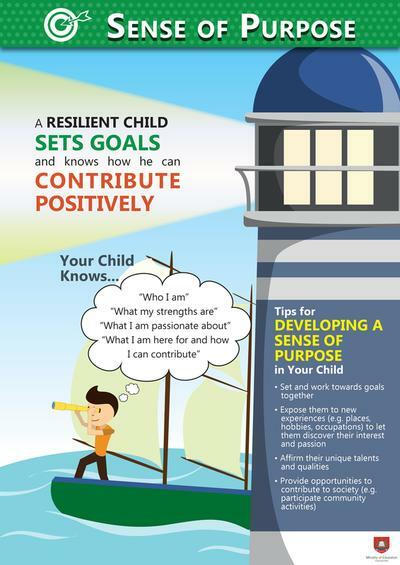 Setting ineffective boundaries grow children who are insecure, unconfident or manipulative. Ineffective boundaries are vague. For example, “Girl, don’t watch too much TV”, “Boy, don’t come back too late”, “You must limit your play time and study harder” and “Don’t party too much”. These boundaries do not produce the desired behaviour. If you tell your child not to watch too much television, she is unsure what you mean, so she does what she thinks is reasonable. After 4 hours of television, you reprimand her for not listening. Well, she did and her interpretation was different. You could have meant not more than 1 hour. Her interpretation could be “until I’m tired”. Hence, the presumed “rebellion”. The mother should have given a specific time and attach it to the expectation. For example, “Girl, you can watch television from 6 to 7pm”. The boundary would be clear and the girl would know immediately if she has crossed it. To find out more about how to set effective boundaries, stay tuned for Part 2 on my eight practical suggestions for parents. Problems at home can affect a child's psychological health adversely and take a toll on their development. Retired Principal, Mrs Jenny Yeo, shares how problems at home can affect a child’s learning in school. Simply put, the executive function is critical for learning and is increasingly recognised as essential for success. This means that a stable home environment, anchored by a loving couple, is vital for children to thrive in school and in life. When the home environment is unstable and parents fight in the presence of their children, children often think it is their fault and are traumatised. They worry that their parents will not stay together and suffer emotionally. 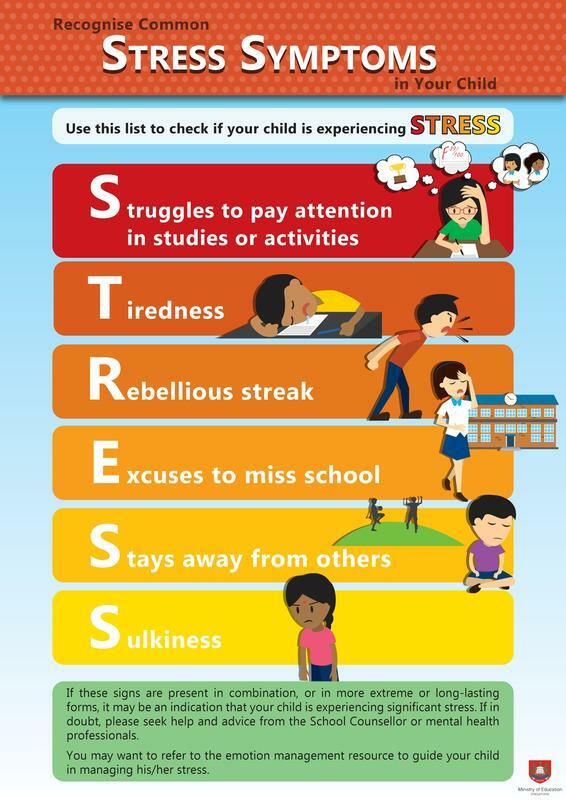 This affects their psychological health adversely, takes a toll on their development and shows up as bad behaviour and poor results in school. I was teaching English in a Primary Three class when a student, Randy, stuck out his leg as his classmate walked to the front of the classroom. She tripped, fell and cried. Randy laughed. I comforted her and called for Randy. This was just one of many occasions when he had misbehaved and I was concerned. Moreover, he was failing in all his subjects. I sensed something amiss. “Randy, why did you do that?” I asked. “Because it’s fun,” he said with a smirk. He looked away and grinned, seemingly unaffected by my words. For the next two days, Randy continued with his usual mischief and I stayed true to my word, ignoring him. On the third day after school, he came to me with his head held low and tears flowing down his cheeks. Between sobs, he said softly, “I’m sorry, Mrs Yeo.” I seized this teachable moment and sat down with him. After some probing, he revealed that his parents were constantly fighting and he was terrified that they would split up. When children are in an emotional turmoil, they are unable to concentrate and learn. Instead, they will either ‘act up’ and become aggressive or withdraw. I will always remember the angry, tormented cry of a troubled student I used to counsel. “I didn’t ask to be born into this world!” he shouted with anguish. He had hit the nail on the head. When we bring children into this world, it is clearly our responsibility to create a safe and loving environment – one that will nurture the child and help him to develop into a confident and responsible adult. 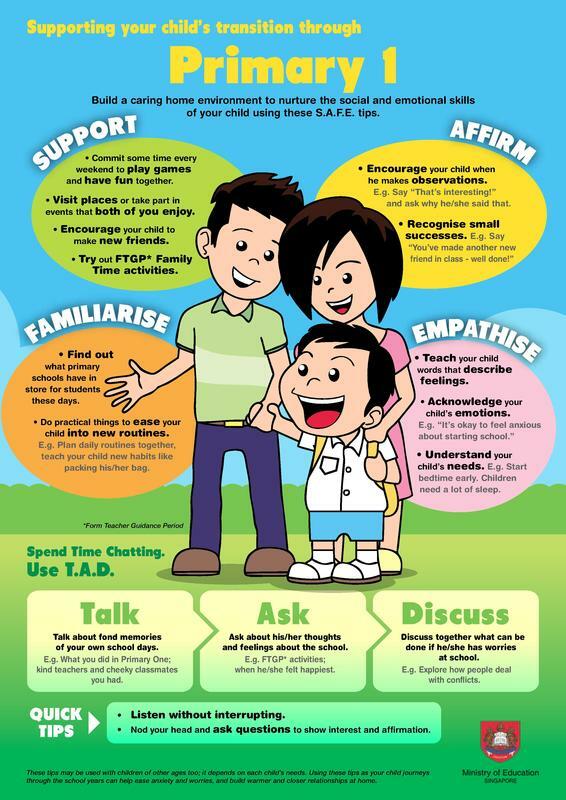 One of the key factors of this safe environment is a positive relationship between parents. Just as we need to build strong bonds with our children, we also need to make an effort to nurture our relationship with our spouse, such as by scheduling regular dates, spending quality time together. We cannot expect relationships to be always smooth sailing. Nevertheless, parents should be especially careful with how they treat their spouse in front of children. If you quarrel, make sure you are out of earshot and above all, keep children out of it. Remember that the child suffers most when they witness their beloved parents quarrel or fight. If issues cannot be resolved and the clashes recur too frequently, you can seek help; there areFamily Service Centres and professional help available from religious and private organisations. Ultimately, our children need to feel safe and loved to be ready for school. Only then can they begin to focus on learning and doing their best in school. 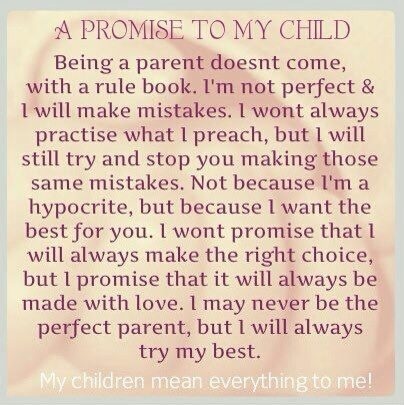 Having a strong relationship with your children is the most important aspect of parenting. Kids accept our guidance because of who we are to them. Without the relationship, it is challenging to practice all the different types of parenting skills to reach out to them. The connection means alot to our children, sometimes it's as simple as being there for them throughout their milestones. 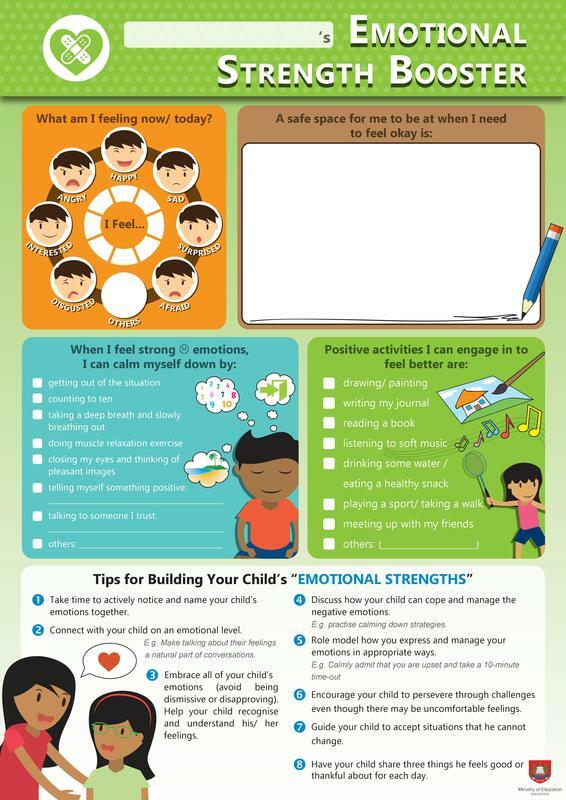 It would help to have a basic understanding of knowing the children's developmental phases to know how and what our children need to know/ learn to pass through each stages successfully, which would lead to emotionally healthy children and through to adulthood. Strengths-Based approaches helps parents to focus on the strengths of the child instead of magnifying their weaknesses. Children need a balance of discipline and nurturance to help them succeed. Children misbehave when they feel badly about themselves and disconnected from us. The word "Discipline" means to teach, which raises the question of how kids learn how to behave. Research shows that children learn best when they feel heard and valued, not when they feel on the defensive. They thrive on praise, love and acknowledgement to build their self-esteem. Last of all, Parents please give yourself a pat on your back! You are acknowledged and recognized for everything you are doing for your children. 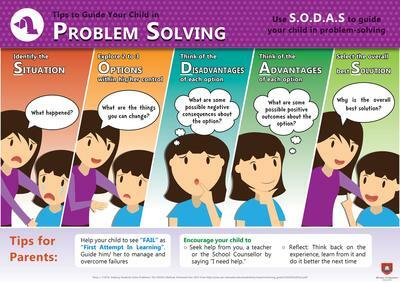 Some parents attempt to “save” their children from problems and difficulties. Retired Principal, Mrs Jenny Yeo, shares how parenting can affect a child’s development. I vividly recall a day when a tropical thunderstorm was in full force. I was in the school’s General Office when I saw a frazzled lady, with hair plastered to her face and soaked to her skin, standing at the reception counter. Mrs Tan, the mother of Sean, had braved the raging winds and rain to bring her son’s spelling exercise book to school because she was worried that he would be scolded by his teacher. Mrs Tan’s actions remind me of a “saviour mum” in action, channelling all her energy to protect her child from punishment and defend and fight her child’s “battles” in school, even if he is in the wrong. 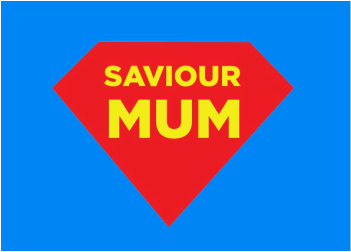 The typical “saviour parents” often try to “save” their child by doing things for them and going out of their way to clear the obstacles even before the child encounters them. Without a doubt, while their actions stem from love and care, it does have a negative impact on the child. The next time Sean forgets to bring something, he is likely to expect his mother to deliver it. If Mrs Tan continues to “save” her son, Sean will not learn about ownership and responsibility, important values that he will need as he grows up. Dr Josephine Kim, a lecturer at the Harvard Graduate School of Education, shared about this at a Parent Seminar, Helping Children Flourish - Growth in Resilience, Empathy and Hope. Dr Kim had met a child who painted herself without arms and legs. The child said that she did not need them as her mum did everything for her. Dr Kim highlighted that by “saving” our children from doing things, we are essentially removing their arm and legs! When I first met Tim in Primary One, he was climbing the stairs extremely slowly while his grandmother watched from far and shouted, “Be careful! Be careful!” Tim was surrounded by overprotective caregivers, so he did not believe in his own ability. This affected his school and working life. He could not cope with situations and suffered from depression. Hence, it is important to recognise that by allowing children to experience life, it presents them with opportunities to learn and manage the bumps and knocks which helps in character development. I met Benjamin when he was in Primary One. Each time he had to change after Physical Education lessons, he would ask me to help button his shirt and tie his shoelaces. When I asked him to try, he looked at me helplessly and said he did not know how. His classmates called him a baby. He even paid them twenty cents to tie his shoelaces when they came off! I taught him and within a week, Benjamin could do it on his own. He felt really good about it! 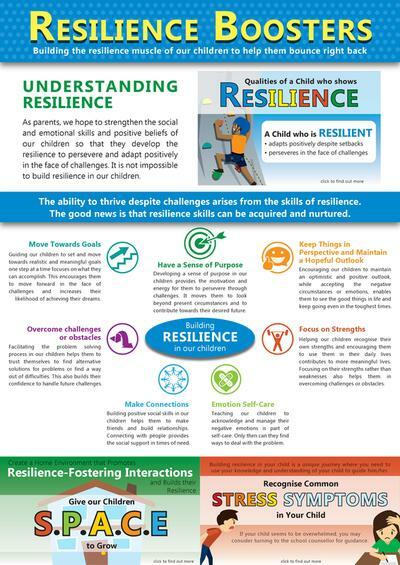 I strongly believe that allowing our children to face consequences builds their resilience. When my son was nine, he was made to stand outside the classroom for disrupting the lesson when he burst out laughing at a joke cracked by his friend. He protested and felt that it was unfair because if his friend had not cracked the joke, he would not have laughed. When I asked if he was still angry with his friend or teacher, to my surprise, he said, “It's okay, Mum. I was 'out-standing' today!” The minute he joked about his punishment, I knew he was able to cope with admonishment. 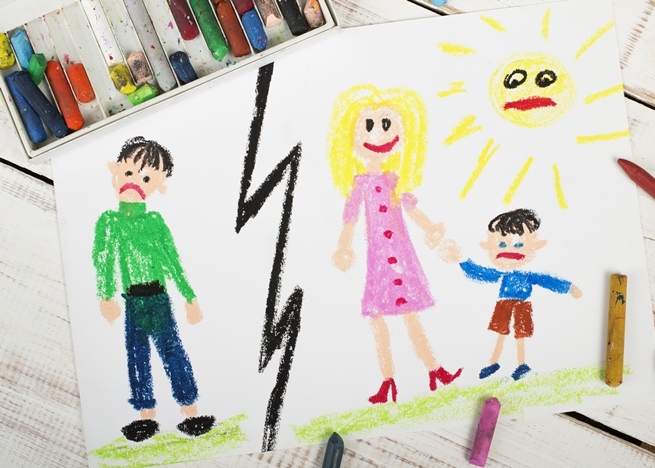 As parents, we help our children if we allow them to fight battles and resolve conflicts. For example, during project or group work, they may encounter disagreements. Imagine if a parent of a student decides to confront the group and tell them what to do. The parent would be depriving the child of the chance to learn about teamwork, negotiation and respect for different viewpoints, which are essential social skills required in society and the workplace. Hug and kiss your child to show your love, be mindful not to overprotect but assure them of your support, let them grow and help them become confident about their abilities. 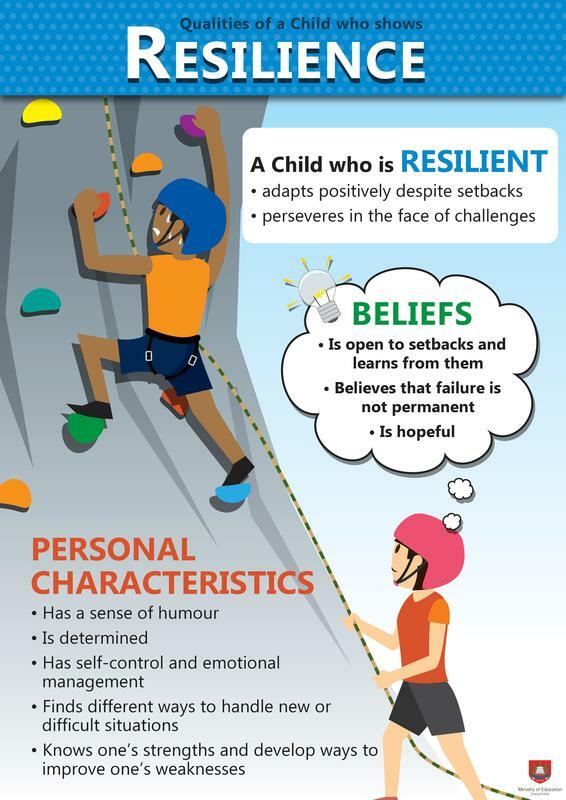 We should “save” their self-worth and confidence by helping them become resilient and able to work well with others, which will go a long way. Former principal of South View Primary School, Mrs Jenny Yeo, encourages parents to set manageable expectations for their children. With Continual Assessment 2 and the end-of-year examinations coming up, retired principal Mrs Jenny Yeo reminds parents to review their expectations. I was walking to my Primary One class when a pupil told me John+ was crying. I found out he had scored 98 out of 100 marks for his Chinese test, which was a fantastic score that he should have been proud of. But no, John was afraid to go home as his mother would cane him for not achieving a perfect score! My heart went out to John. Another child, Mark+, was in Primary Four when I saw him crying quietly at the General Office. He scored 83 marks for Mathematics but blamed himself for the errors in his answers. He too, was afraid to return home. These incidents in my career as a teacher and principal altered my expectations of my own children's academic achievements. I decided that I would certainly not want to create pressure and foster performance anxiety in my children. Just achieve your personal best, I would tell them. 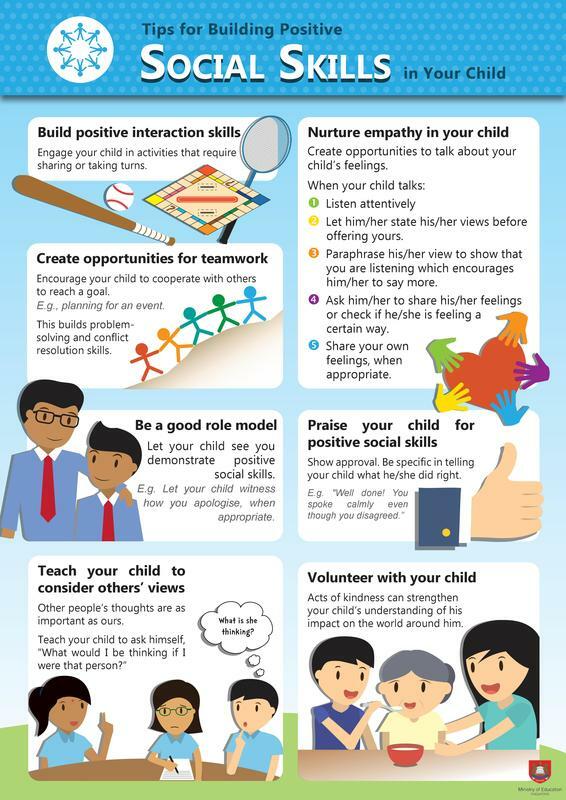 Parental expectations can have a strong and positive effect on a child’s academic success. In a study published by the Harvard Family Research project, Professor William H. Jeynes of California State University at Long Beach found that parental expectations affected children’s academic outcomes more than other types of parental involvement, including attendance of school events and the setting of clear rules. 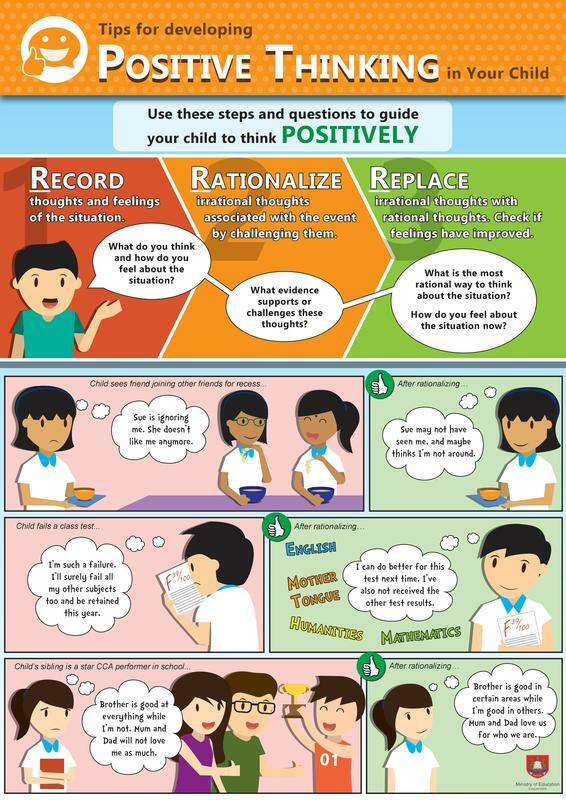 Clear expectations, paired with loving and supportive attitudes, can help children to learn manners, social skills, study skills, and other tools they will need to succeed in school and in society. To establish healthy academic and behavioural expectations, parents should be aware of their children’s unique needs, skills, strengths, and maturity levels. Also, avoid comparing them to others, as every child develops at a different rate. Unrealistically high expectations can set a child up for failure, anxiety, discouragement and low self-esteem when the child cannot live up to his or her parents’ goals. 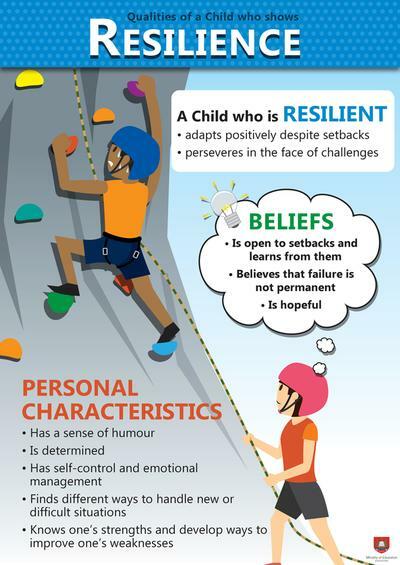 Conversely, low expectations can make it difficult for children to realise and achieve their full potential. 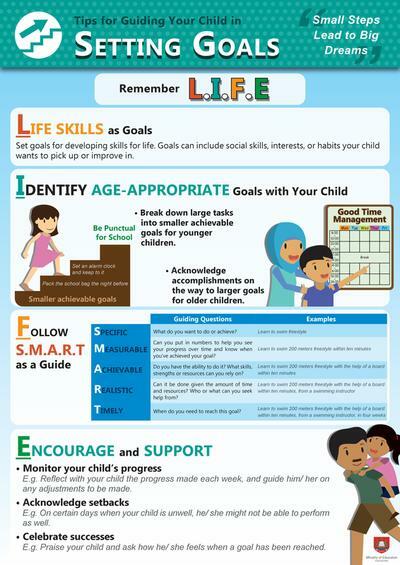 It is better to create small, manageable goals to ensure that our children progress in their learning while not feeling daunted. I helped Jane+, a Primary 1 student who was scoring zero out of ten marks in her spelling tests, by encouraging her to learn just one word instead of ten per test. Jane tried and managed to spell the word correctly. I then increased the number of words to two, and then to three. Over time, Jane finally achieved a perfect score of ten marks. I heard she has since graduated from university. I feel so proud of her and I am sure she feels the same about herself. Mrs Jenny Yeo, a former principal and teacher has served in nine schools during her 41-year career. A parent of three children and a grandma to two, she now lends her rich experience at the Ministry of Education as Lead Associate of the Communications and Engagement Group which engages parents in dialogue. Retired principal, Mrs Jenny Yeo, shares her thoughts about a global issue of increasing concern among schools and parents with young children – cyber bullying. Retired principal Mrs Jenny Yeo shares her thoughts about a global issue of increasing concern among schools and parents with young children – cyber bullying. Has your child been spending a lot of time glued to his computer and smart devices? Do you know what he is doing online? What signs of concern should you look out for and is your child aware of issues like cyber bullying? A secondary school student, who was stocky, was aiming for a student leadership position. Soon, a schoolmate, who was keen on the position as well, started to call his competitor names like “King Kong” on Facebook and this made the student extremely upset. He felt so lousy about himself that he avoided contact with his family and friends. Not long after, the student became obsessed with the name-calling and was determined to prove the bully wrong by losing weight. Unfortunately, he went too far and became anorexic. This student’s parents were concerned for their son’s well-being and put in much effort and resources to help him. Thankfully, this student is now recovering well. But this is an example of how cyber bullying can have extreme repercussions. Schools play an active part in educating our students on cyber wellness as part of their Cyber Wellness Curriculum . 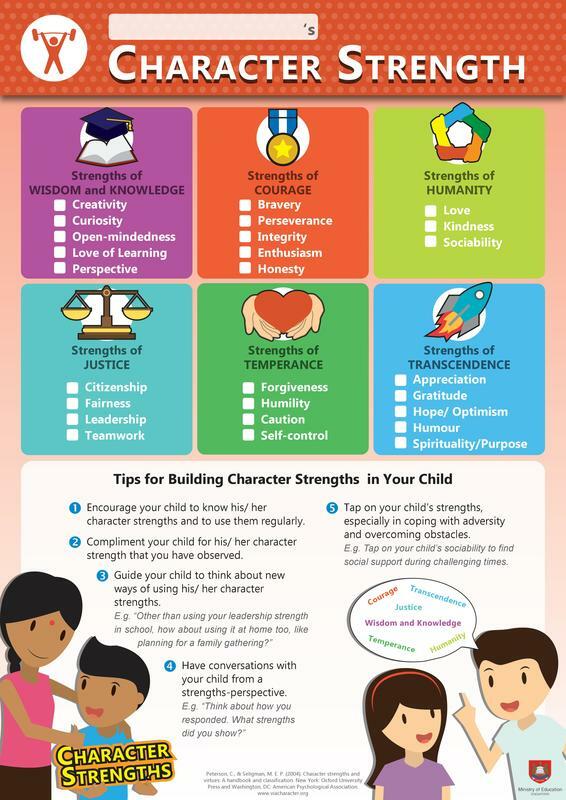 Students in secondary schools learn this as part of their Character and Citizenship Education, while primary school students find out more during their Form Teacher Guidance Periods. Save evidence of the cyber bullying incident and report it to the school staff. The key is to establish a strong relationship with your child. Chat with them regularly and encourage them to share about their online activities. 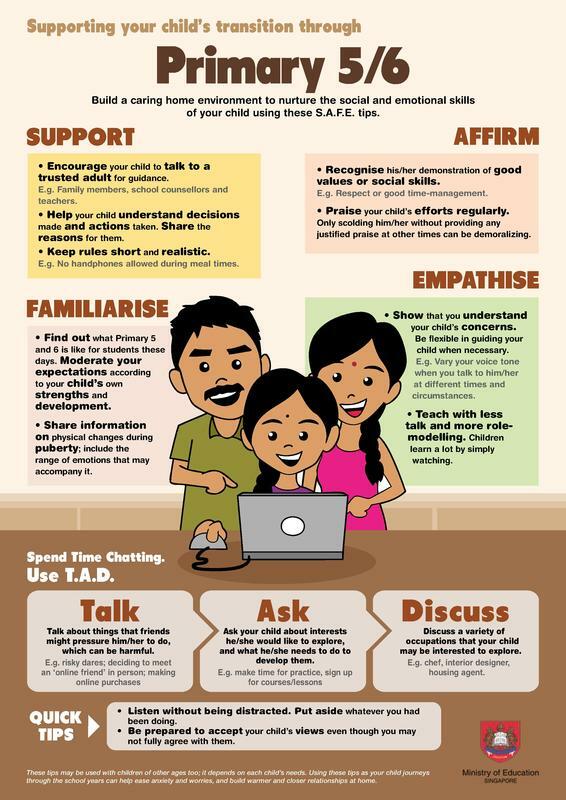 You, too, can share your experiences in using the Internet and over time, your child will be more ready to share with you should they encounter issues in their online activities. Parents with children aged 10 to 14 years old can try out a new mobile game app, C-Quest, developed and released today by the Ministry of Education. Through this app, parents can hold meaningful conversations with their child on their online experiences and guide them to be safe, respectful, and responsible in their online activities. This free app for Android devices can be downloaded here. The iOS version will be ready by 1 Nov 2014.